Go-Getter Services from NKY’s premier and most affordable Tree Service Experts. We offer multiple pricing options on all estimates. No tree removal job is too big or too small! Contact Us for pricing options. Our tree service experts will get the job done safely, quickly, and without risk to health or your property. Dead, dying or dangerously-placed trees generally need to be removed for the public good. We offer 24/7 emergency tree removal services to help you protect your home or business. The location of a tree can greatly impact the aesthetics of your property. Improving their view or landscaping are common reasons our customers contact us to remove trees. Trees also need to be removed if they are on a lot or in the way of new construction. If you’re sick of having unsightly tree stumps dotting your land, call us today for affordable, prompt stump grinding in Northern Kentucky! Stump grinding is one of the most efficient ways to get rid of stumps from property without damaging the grounds and it allows for quick re-use of the space immediately following the process. 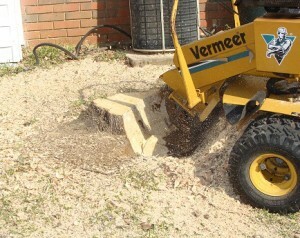 Stump grinding is only done with the use of specialized equipment. We use equipment to chip and grind the stump down to nothing! 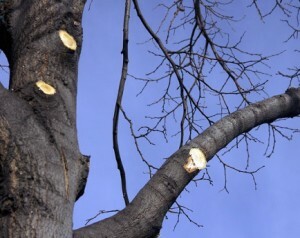 Ultimately, pruning and tree trimming is essential for a tree’s overall health. Some of the techniques involved in trimming include thinning, skirting and windowing. 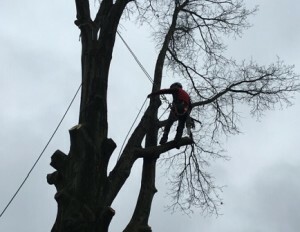 Some reasons for trimming trees include distributing the weight and balance of the tree, removing dead wood, helping to elevate the canopy of a tree, and ensuring proper wind flow and sun throughout the tree. Finally, sometimes a tree must be trimmed in order to keep it from doing damage to nearby property. Our professionalism and focus on the details of every product ensures every fire you start will be a great experience. 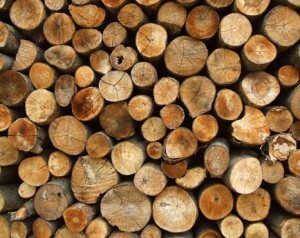 Logs are cut from 14-20 inches to fit any standard fireplace and we offer a variety of wood types to keep your fire going and smelling great!